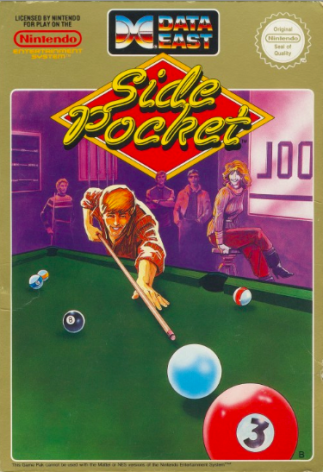 Chalk up your cue stick and rack up those balls. Now get ready, get set, break! The balls scatter and the match is on... 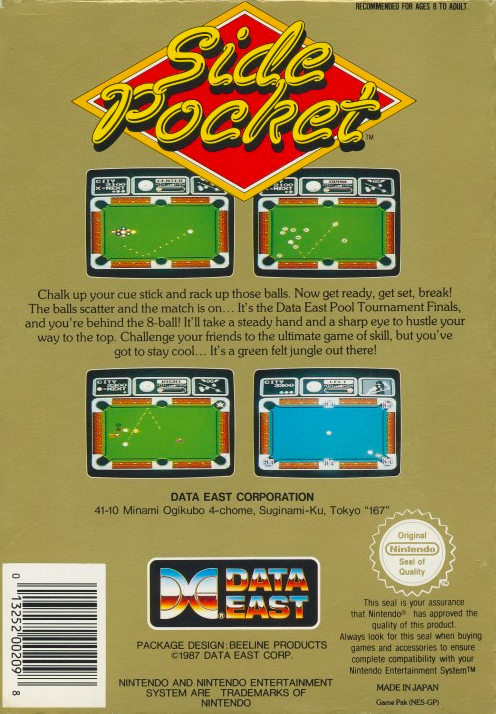 It's the Data East Pool Tournament Finals, and you're behind the 8-ball! It'll take a steady hand and a sharp eye to hustle your way to the top. 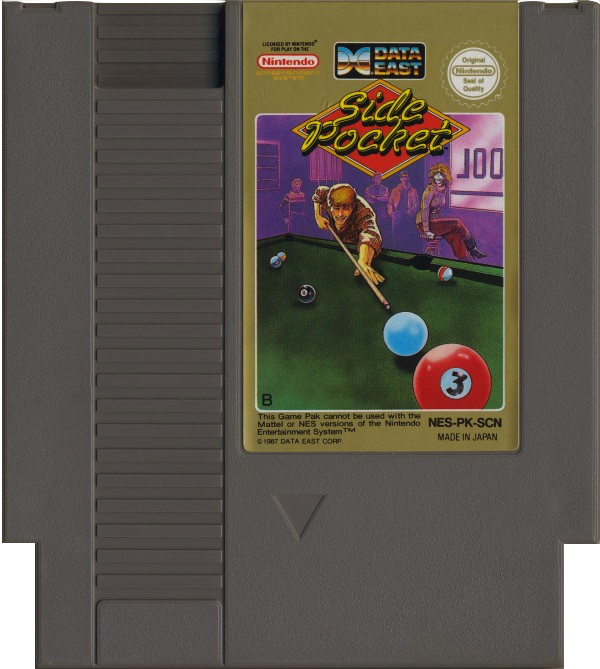 Challenge your friends to the ultimate game of skill, but you've got to stay cool... It's a green felt jungle out there!